SpaceX is attempting to do something revolutionary in the history of space travel today. If the weather is agreeable Elon Musk’s Space Travel Company will try to make good on its promise of cutting down the immense cost of launching stuff into space. The billionaire’s rocket company has already mastered the art of launching a rocket into space and then landing it safely back onto Earth. It has done so multiple times amidst some failures that were expected, but what the company is now setting out to do is taking things to the next level. 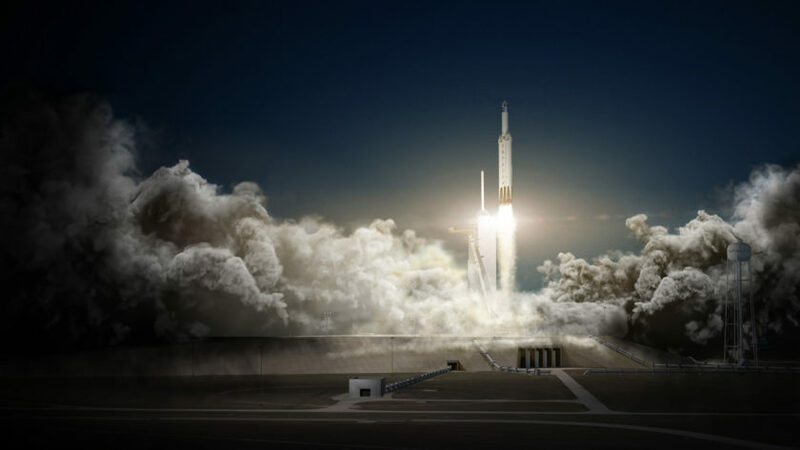 SpaceX is now planning to launch an already used rocket into space for the first time ever. SpaceX is going to make history with this one! The launch is expected to be at 6:27PM (2227 GMT) today. The company will be launching one of its Falcon 9 rockets into space for a second time and it will also be delivering a commercial satellite into space. The rocket will be carrying the SES-10 satellite into orbit and after delivering the SES-10 it will come back to Earth. After about 32 minutes into the launch the rocket will separate from the satellite and will begin to descend onto the surface of the Earth. “The SES-10 mission will mark a historic milestone on the road to full and rapid reusability as the world’s first reflight of an orbital class rocket,” SpaceX said in a statement. Once the re-used rocket has deployed the satellite into orbit it will return to SpaceX’s droneship ‘Of Course I Still Love You’. The rocket that is being reused is the lower part of a Falcon 9 rocket that was fired off on 8th April last year. It is a 229-foot-tall rocket that is also called a first stage booster. It was used to send cargo to the International Space Station (ISS), before landing on the droneship in the Atlantic. SpaceX has already made sure that the rocket is ready for reuse and they have given it a thumbs up. The SES-10 satellite will be one of the largest satellites that will be providing connectivity to Latin America and it will be used as a part of the Simon Bolivar 2 satellite network. The manufacturing of the satellite was done in the United Kingdom and it will provide television signal to the continent. If SpaceX does manage to pull this one off it would be a big milestone achieved and also a very revolutionary way to minimize cost of space travel. According to the COO of SpaceX, Gwynne Shotwell, reusing a rocket booster like this one means big discounts to customers of the company. 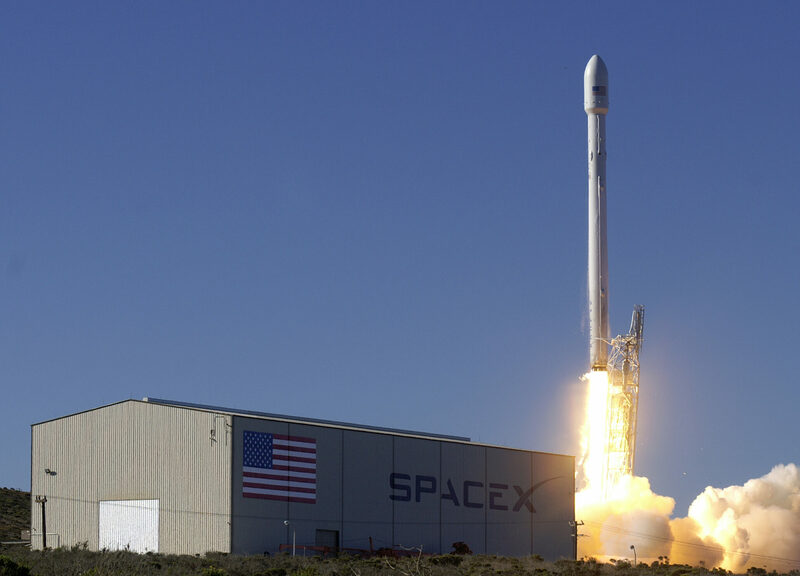 He stated that a re-launch of a Falcon 9 rocket could give as much as a 30 percent discount to customers, which could very easily lower the staggering US$62 million cost of the rocket booster right now. Right now SpaceX has the most affordable orbital rocket system in the world but if this re-launch sequence goes as planned then companies could save up to US$ 18 million per launch. “This is potentially revolutionary,” John Logsdon, a space policy expert and historian at George Washington University’s Space Policy Institute, told Business Insider. Logsdon didn’t use the word “potentially” just at random; he said it very strategically because SpaceX has been collecting used orbital rocket boosters for some time now, but this will be the first time they actually attempt to re-launch and re-land one. Musk has been known for his impressive plans and if he pulls this one off it will be a big step forward for his company and also for his other much grander plan of colonizing Mars. He wants to create a ‘self-sustaining civilization’ on the Martian surface within the next century and reuse of such rockets will make it all the more affordable. Do let us know what you feel about this launch and the future of SpaceX after this. You can watch the webcast of the SES-10 which will be live in a few hours.